It’s beginning to look a lot like Christmas , in fact stick a fork in me, because I’m done! I have finished my Christmas shopping and now am looking forward to enjoying the run up to the big day. Birmingham’s Frankfurt Christmas Market started last Thursday 17th November…..this is a brief history of Birmingham Markets from 1133 until the present day with Brummagem’s Markets under threat from internet shopping and the Wholesale Market moving to Witton in the shadow of Villa Park another Birmingham institution…. 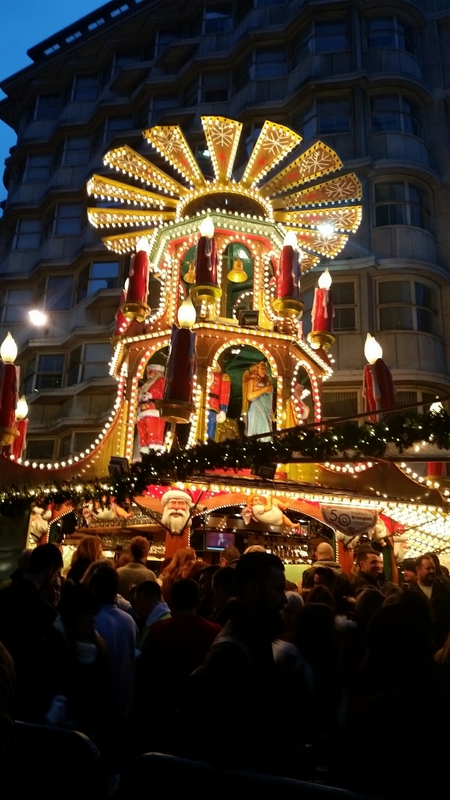 This week Birmingham welcomes back the Frankfurt Christmas Market, and this year marks 50 years of partnership between our two cities! In celebration of this significant anniversary a number of events have been planned jointly with the City of Frankfurt and Frankfurt based organisations, and a calendar of events marking this special year can be found here. When fellow blogger Dave invited me to join him to the press launch of one of Birmingham’s finest breweries I was intrigued . 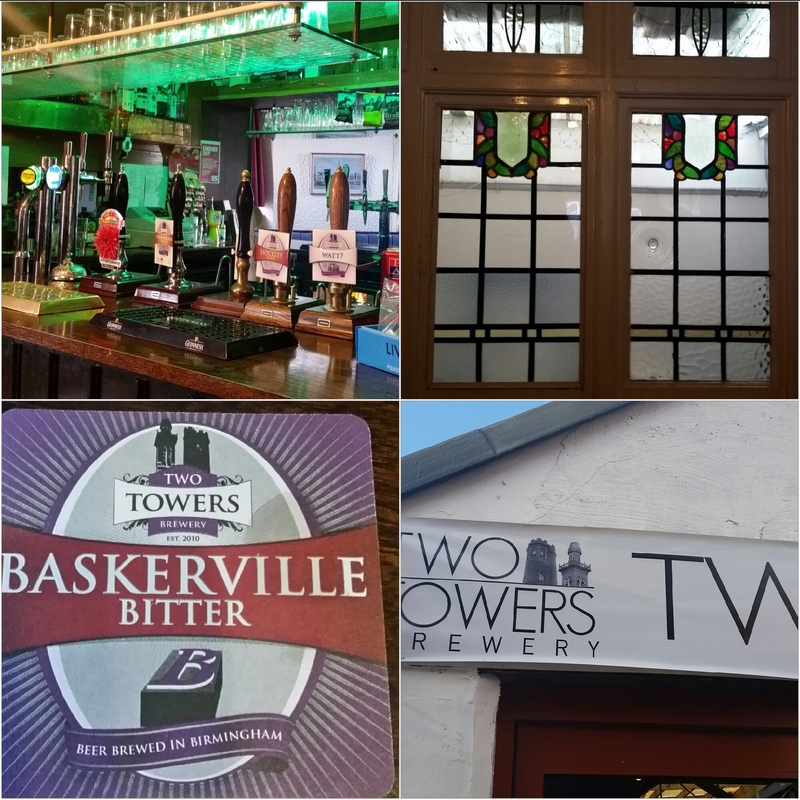 I had, of course heard of Two Towers brewery but I had not visited the Gunmakers arms where the microbrewery is located at the back of their beer garden. 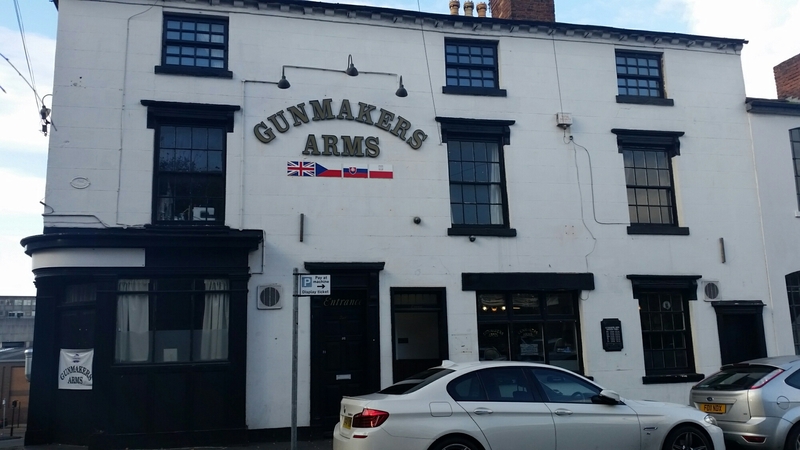 located at 93 Bath Street the Gunmakers arms is a very traditional old pub, and had it been located in Digbeth or the Jewellery Quarter it would be very hipster and possibly pretentious but as it is, just off the beaten track only 10 minutes walk from Snow Hill station the Gunmakers is a good old honest, down to earth pub that happens to have a talented team of brewers.